Let us elevate your business and achieve your vision for success with exceptional service. DialogMarket is a professional services company that provides excellent Call Center and Business Process Outsourcing (BPO) Solutions. Our aim is to elevate your business and achieve your vision for success with exceptional customer care service. Our goal is to support your business and deploy high-grade call center solutions as well. We provide outsourced call center services, Customer Service Outsourcing and Live Chat Support Services. Our Call Center Solutions open the door with new opportunities for our clients: they improve their customer support, bring it to a new level of managing client relations and meet with success at every step. We provide Call Center Solutions, Customer Care Services, LiveChat solutions, inbound and outbound solutions. We also provide customized customer services according to requirements of different organizations. Your brand power increases because your customers get high-quality support anytime. We have developed the CRM system created especially for call center. 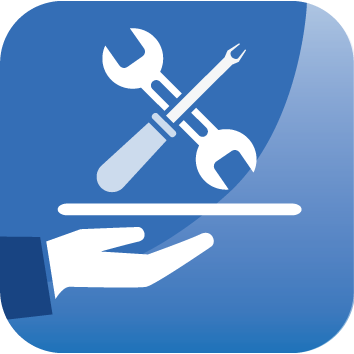 It includes all tools for efficient customer management without efforts. 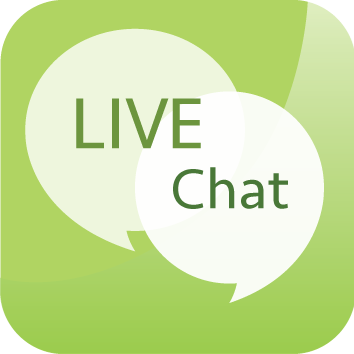 One of the most much-in-demand channels of communication with a client – Live Chat. Our LiveChat support services are the best way to provide immediate help to your customers and answer their questions online. You get LiveChat window fully customized and stylized according to your website design. As a call center service provider DialogMarket helps to build strong customer relationship and loyalty: we help to build relations that drive your business and result in maximum profit. DialogMarket Call Center Service Provider strives to provide clients with much more than just outstanding customer service and assistance. We start with building a positive, dynamic, and supportive work environment for our own team of employees and aim to provide our clients with the innovative means to increase their business efficiency and productivity. Our mission is delivery of the services that can optimize business processes and improve every stage of interaction with a company clients. DialogMarket call center customer service sets everyday goal – to process thousands of calls, emails and requests to gain more customer loyalty for your company, boost your business performance and increase progress level. We believe that the set of our values is very important because we put it in everything we do. As call center solution provider, DialogMarket develops both directions, inbound and outbound services, to deliver client support services, sales processing services and other solutions at the highest level. DialogMarket call center solutions are the key to prosperous business and the best channel for customer relationship.